Pure and mild, castile soap is the ideal baby and body wash. Gentle suds rinse easily and won't leave irritating residue. Made with the finest organic oils and gentle aloe. This is a great soap to add to your foamer bottles! We use this as our multipurpose household cleaner...works great on dishes, in the steam cleaner, for laundry, surface cleaning.... Available in 2 and 4 fl. oz bottles If you chose to add a fragrance or essential oil, you may need to shake gently to disperse the scent before each use. 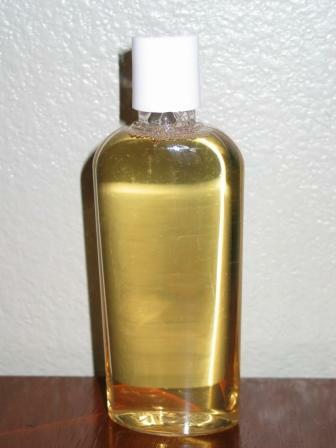 *Shown here in a clear bottle, so you can see the lovely golden color, but sold in amber bottles, to protect it from UV light. Click the button below to add the Sudn'n'Dudz Organic Liquid Castile & Aloe Soap to your wish list.